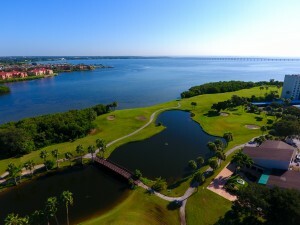 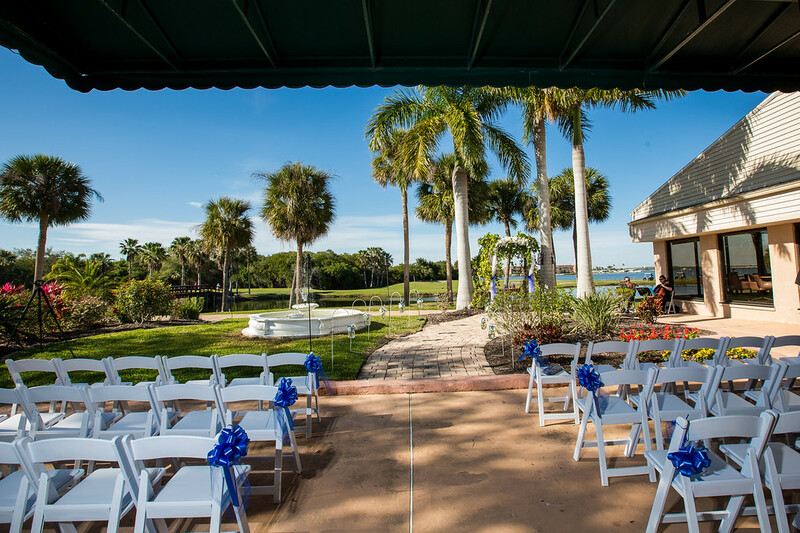 Cove Cay Golf Club is located directly overlooking Old Tampa Bay with one of the most beautiful views imaginable, offering an incredible backdrop for your wedding. 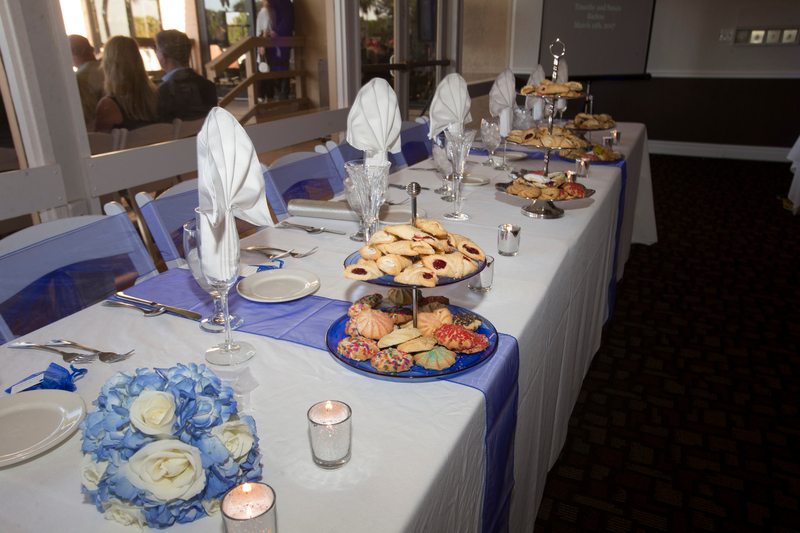 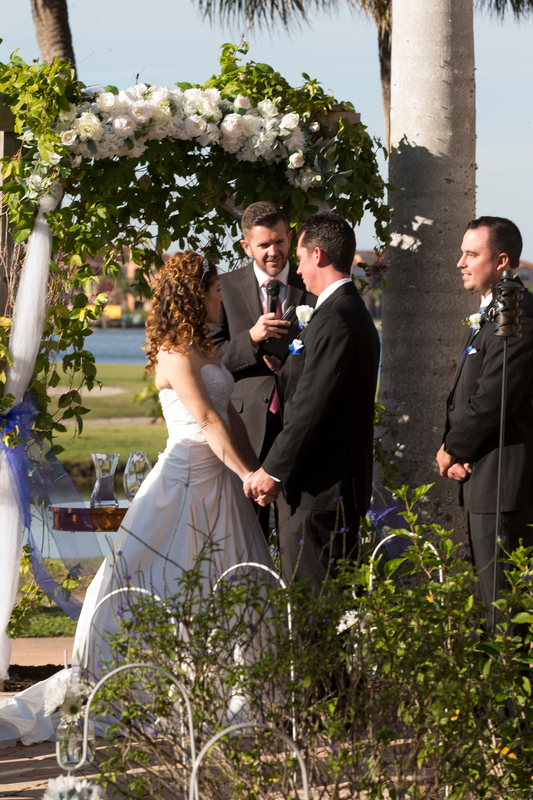 We are one of Clearwater’s premier affordable locations for waterfront weddings and receptions. 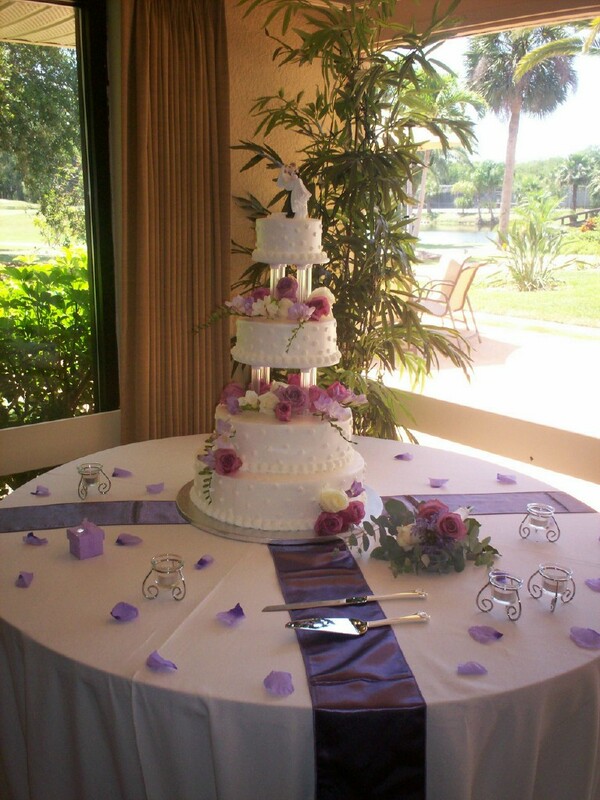 Our Banquet Manager is experienced in making the details count and will amaze you with her talents. 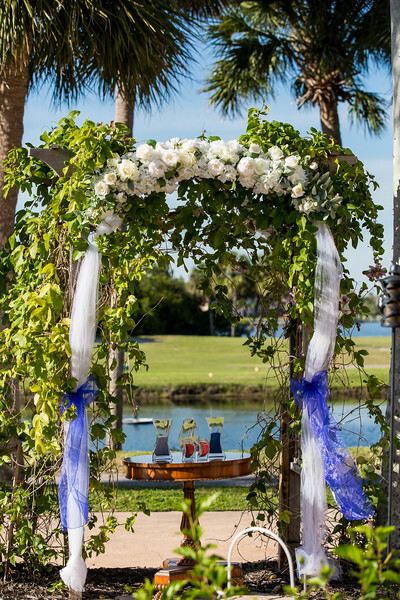 Please feel free to contact her anytime with your questions!